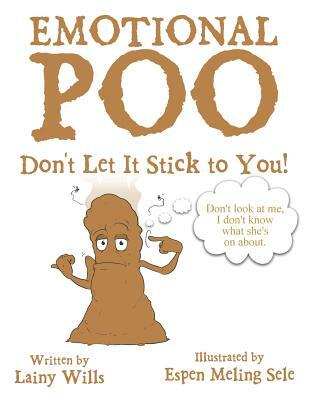 Emotional Poo: Don't Let It Stick to You! Emotional Poo: Don't Let It Stick to You! Emotional Poo: Don't Let It Stick to You! Title: Emotional Poo: Don't Let It Stick to You!